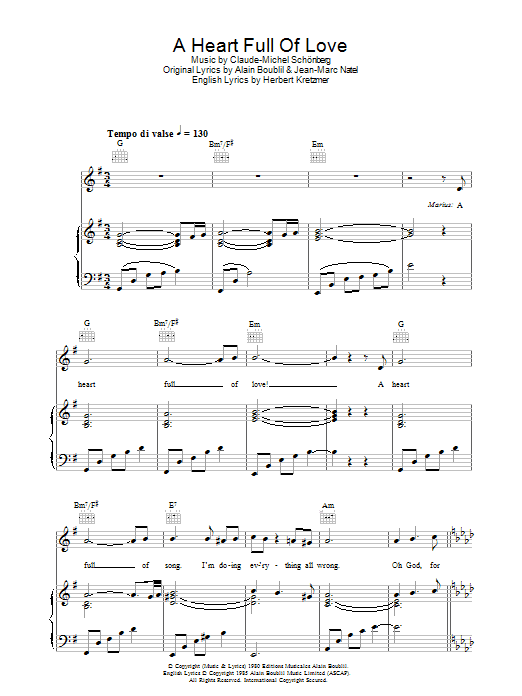 Description: This digital sheet music folio features 5 popular hits from the Broadway shows: Miss Saigon, Les Miserables, The South Pacific, Carousel and Stop The World - I Want To Get Off. 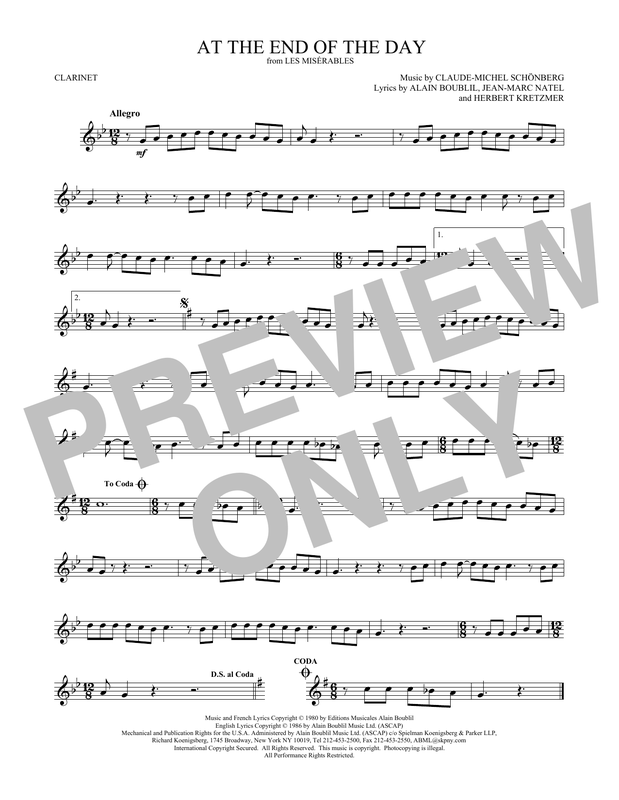 Download and print all five songs for only $9.99 - a savings of nearly 50% versus individual pricing! 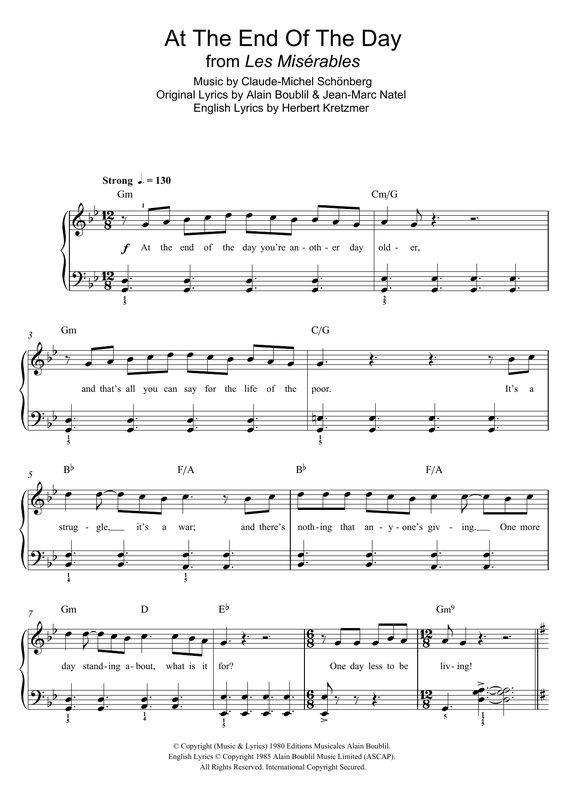 Description: This digital sheet music folio features 5 songs from this revered musical: Drink with Me (To Days Gone By), I Dreamed a Dream, In My Life, A Little Fall of Rain and Who Am I?. 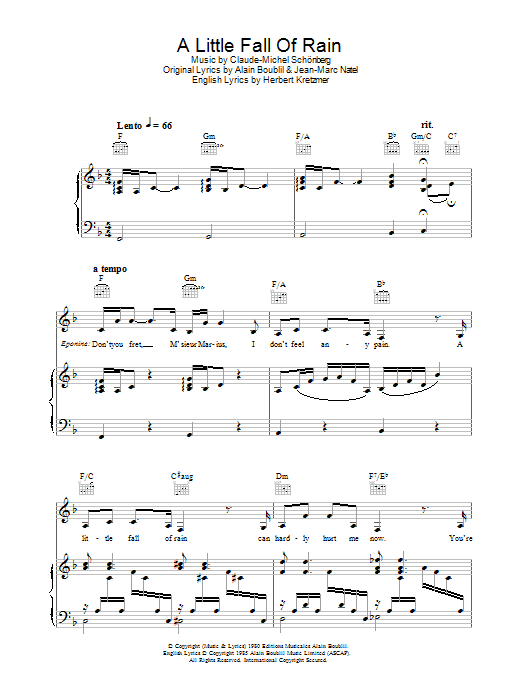 Purchase this digital folio for only $9.99 - a savings of nearly 50% versus individual pricing! 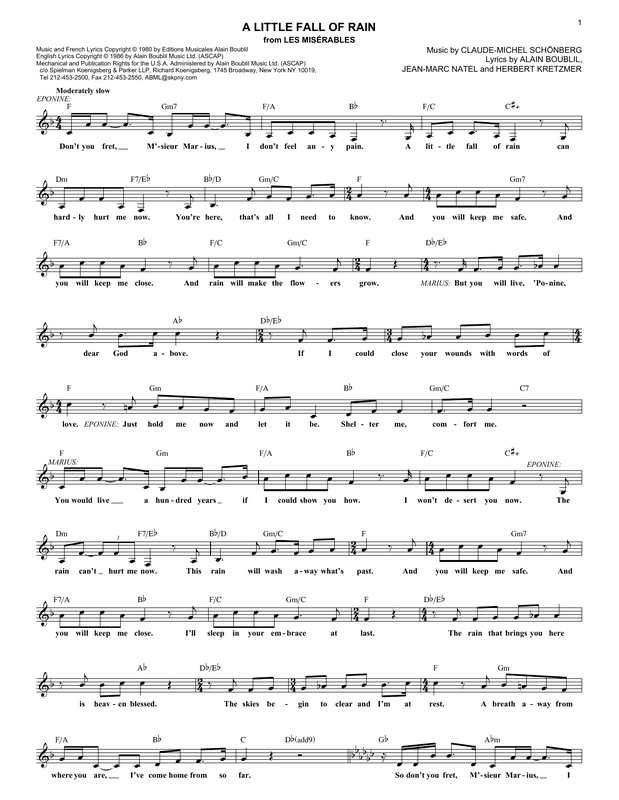 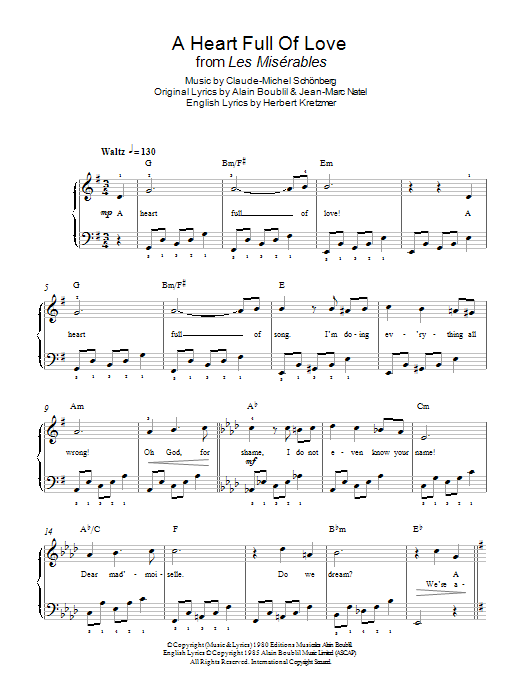 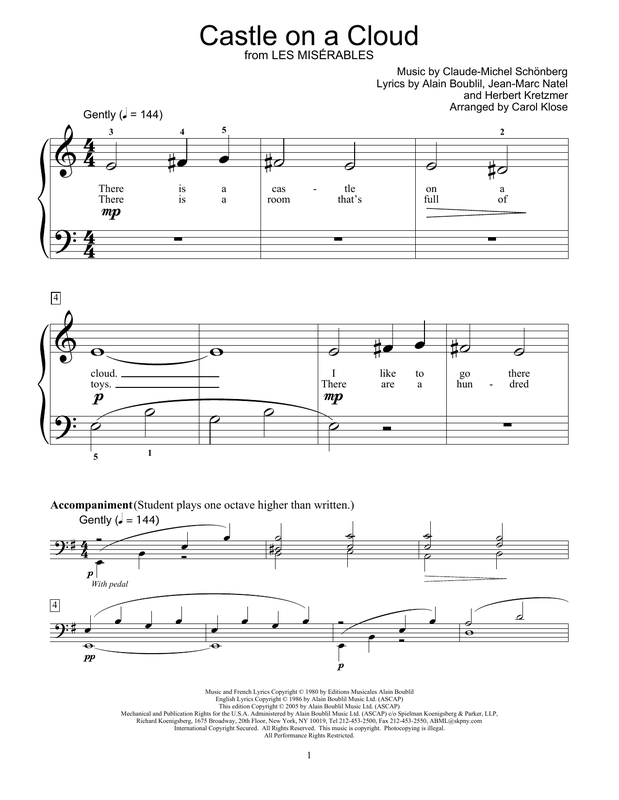 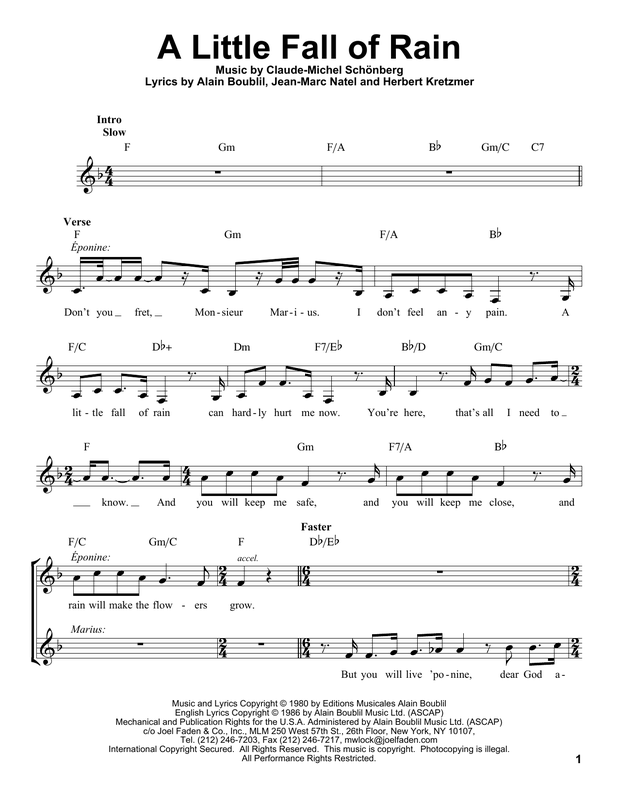 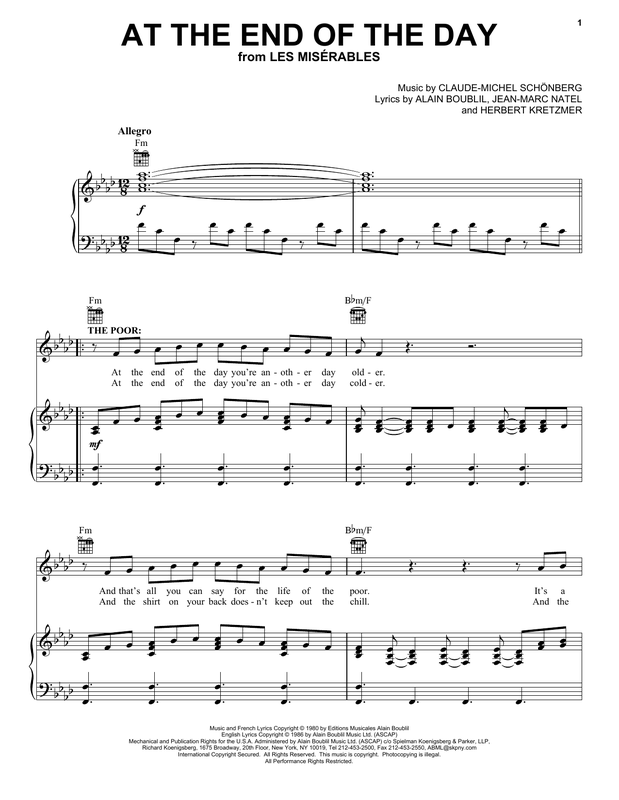 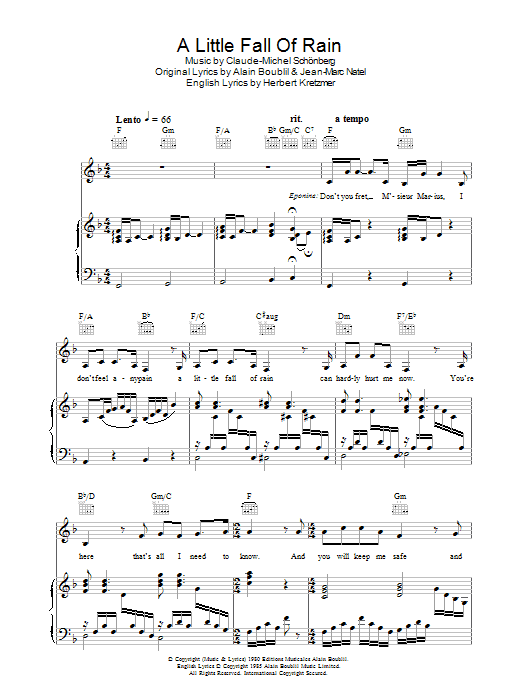 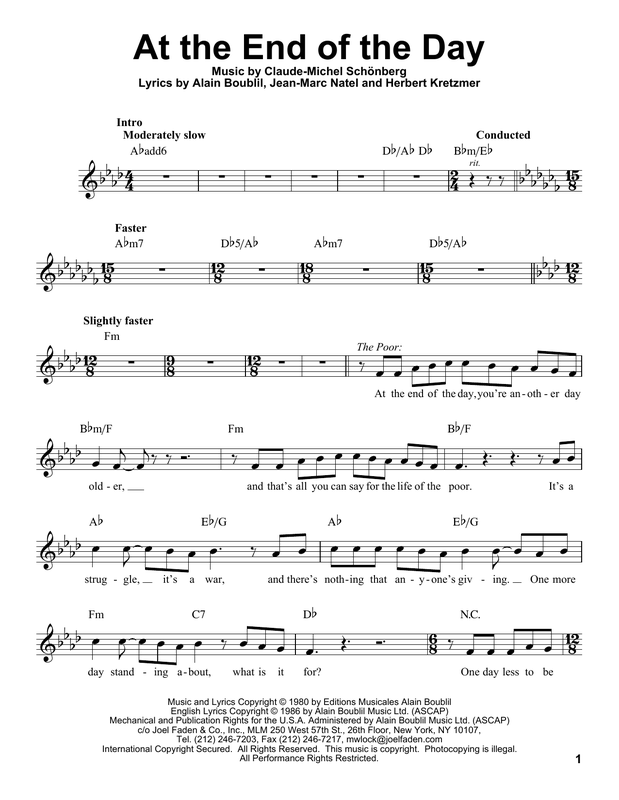 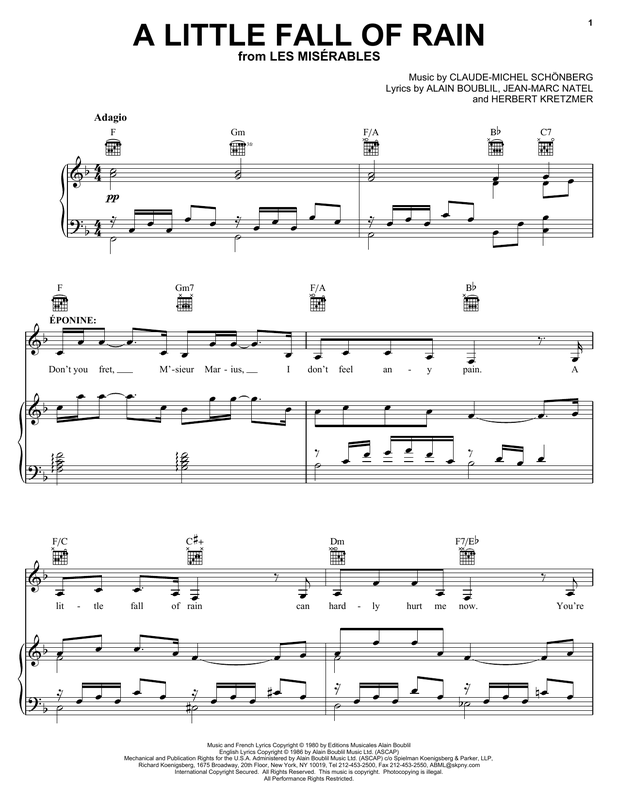 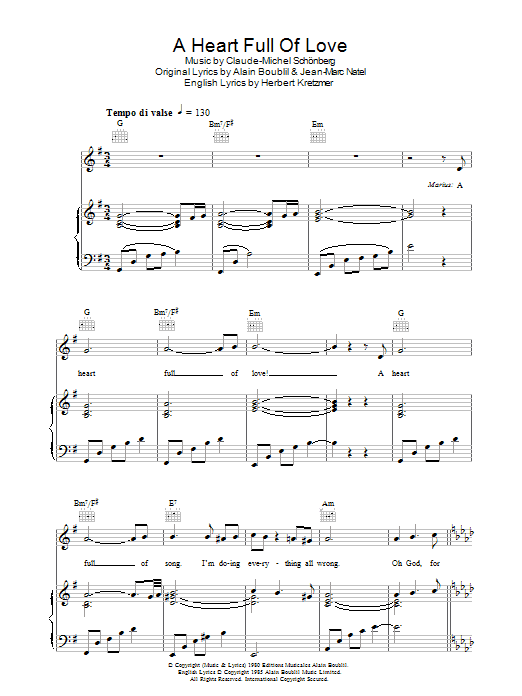 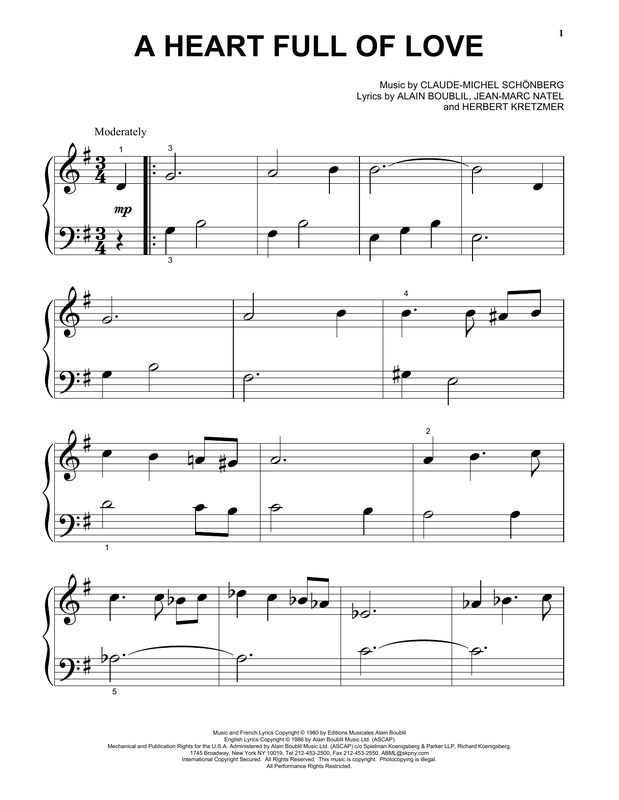 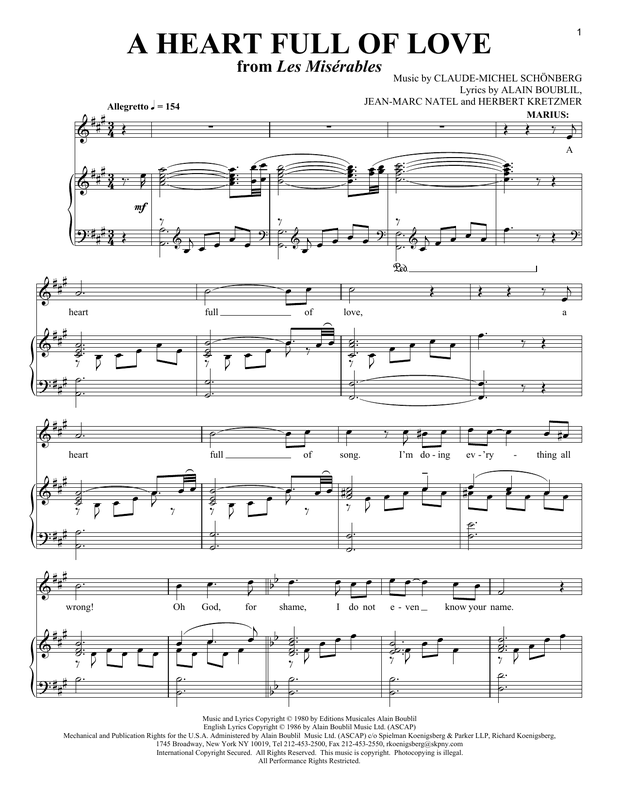 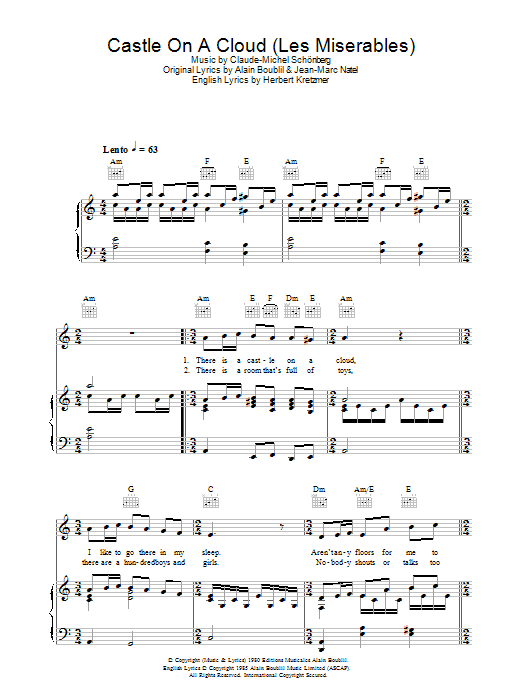 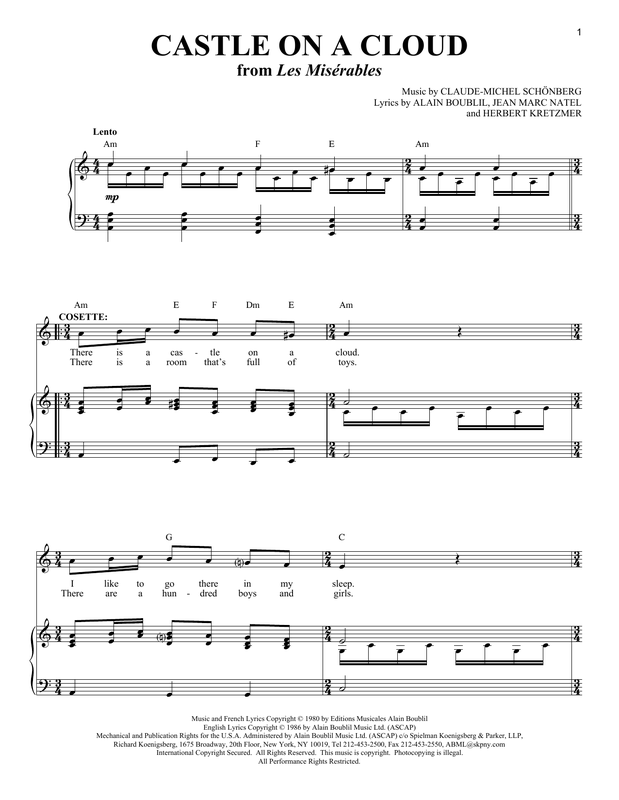 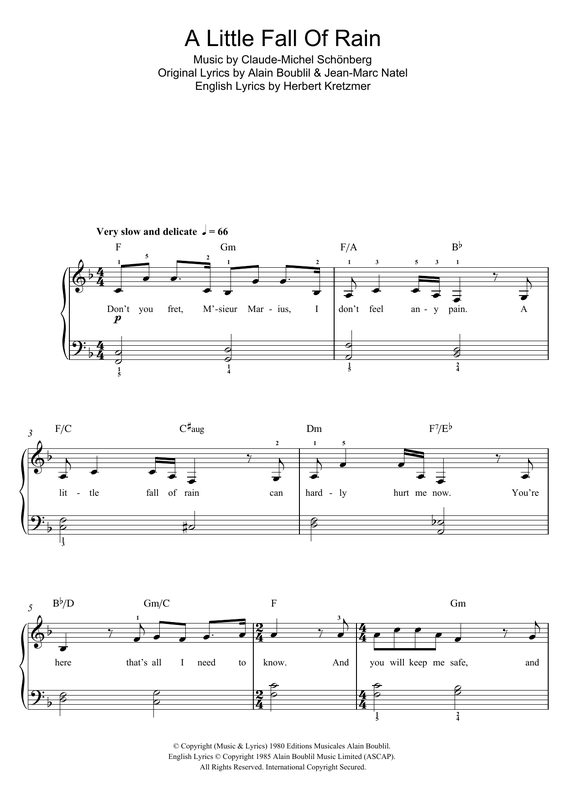 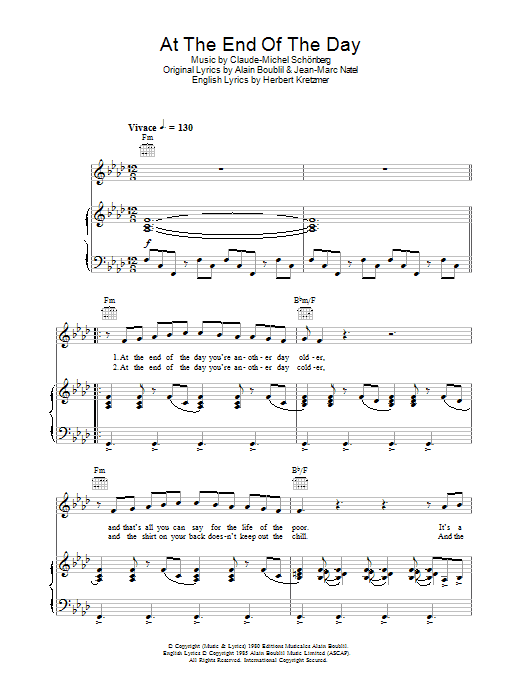 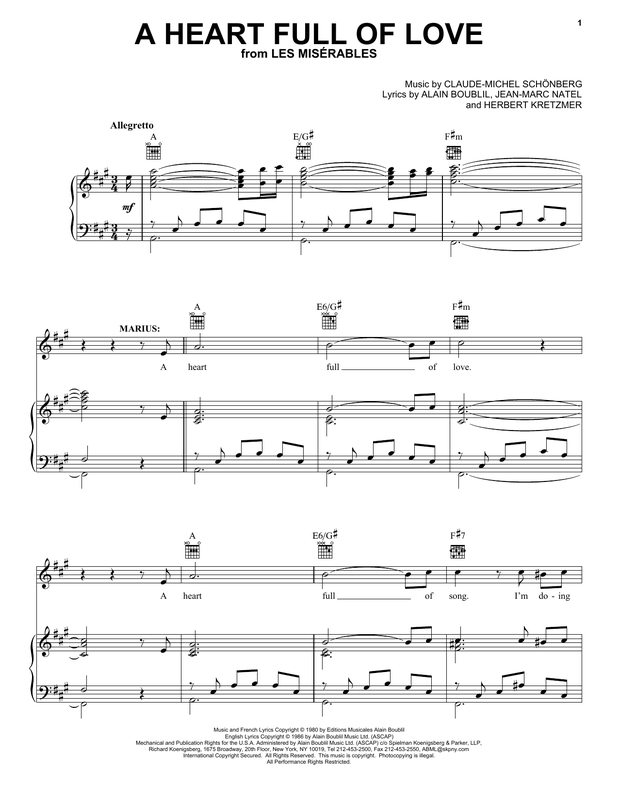 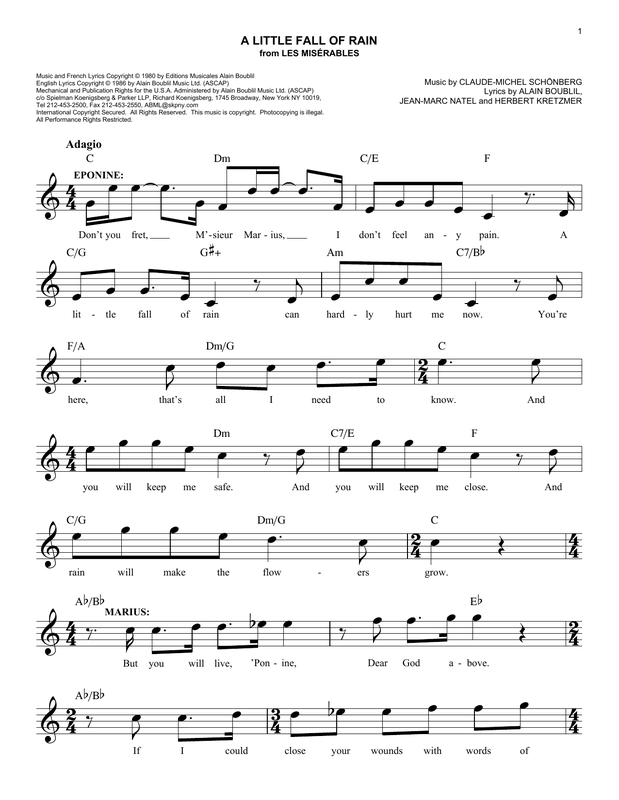 Description: This terrific digital sheet music collection features 5 more piano and vocal selections from the beloved Broadway musical: Bring Him Home, Do You Hear the People Sing, Empty Chairs At Empty Tables, A Heart Full of Love and On My Own. 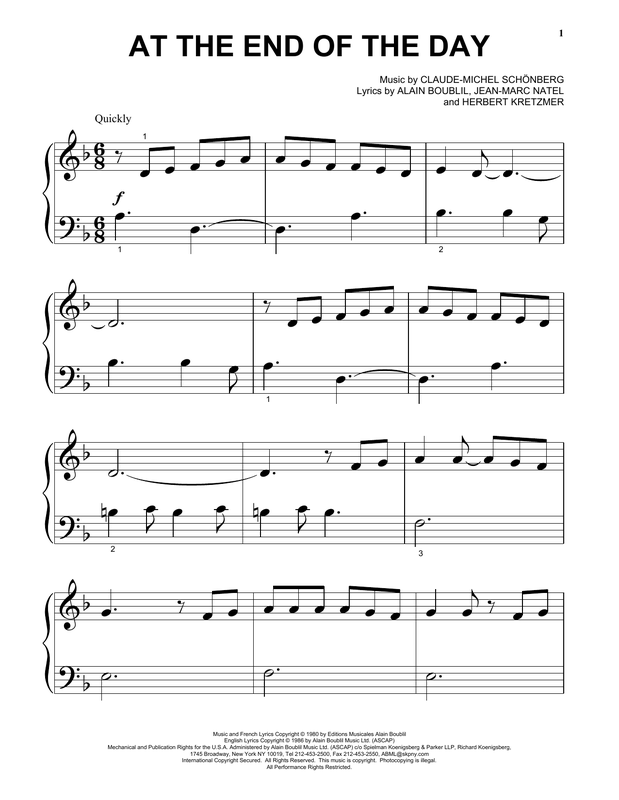 Purchase this digital folio for only $9.99 and save nearly 50% versus individual pricing! 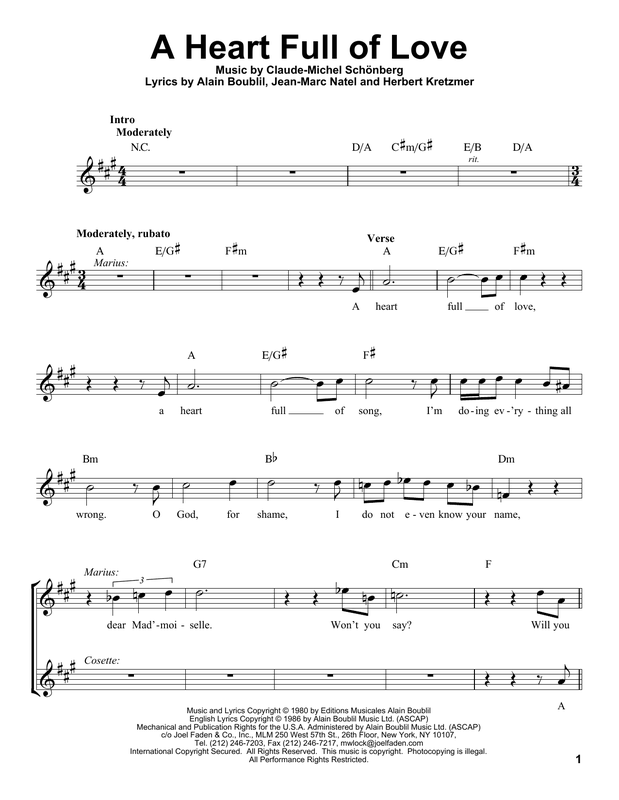 Description: Purchase all five of these songs from the revered musical in this digital folio for only $9.99 and save nearly 50% versus individual pricing!